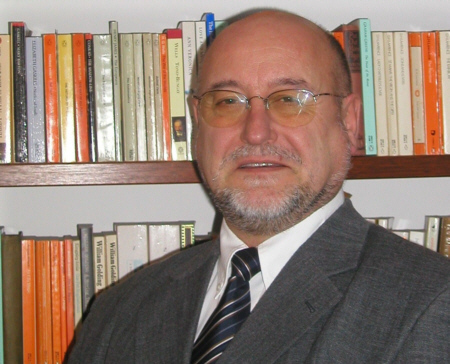 Rudolf Weiss is Associate Professor and Director of Studies in the English Department of Vienna University. Born in 1951 in Lower Austria, he studied German and English at Vienna University and Birkbeck College, University of London. He holds a PhD from Vienna University and took his ‘postdoctoral degree’ in 2000, with a study of the dramatic aesthetics of the Edwardian New Dramatists St. John Hankin and John Galsworthy; the monograph was published by Wissenschaftlicher Verlag Trier in 2002. His research interests centre on 19th and 20th century drama and theatre, reception history, and contemporary British fiction. St. John Hankin: A Pleasant Evening or A Little Dissipation (1905), ed. Rudolf Weiss.